Rock Career Development (RCD), founded by Julia C. Rock, is a boutique career services firm based in Houston, TX that delivers results on the job search and career enhancement needs of clients across the nation. 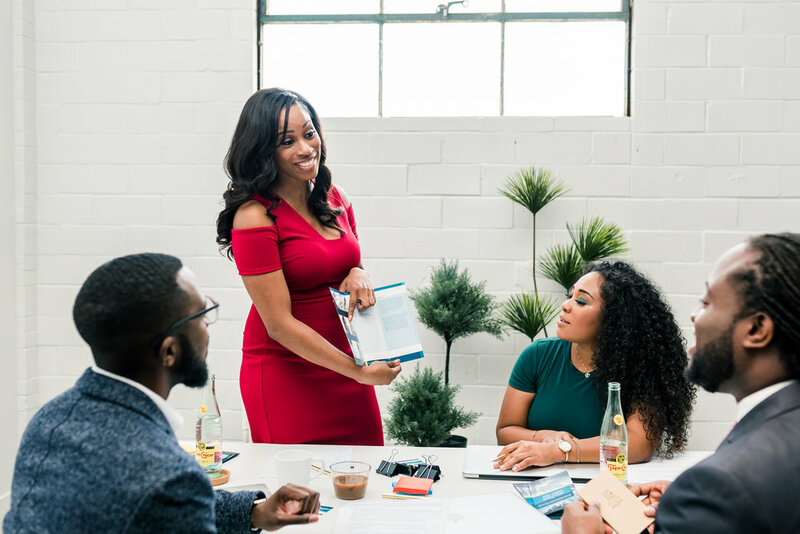 From students to executives, RCD provides a personalized, one-on-one experience to ensure services are tailored to specific client needs and requirements. Julia C. Rock is a certified professional resume writer, employment interview professional, and career consultant. 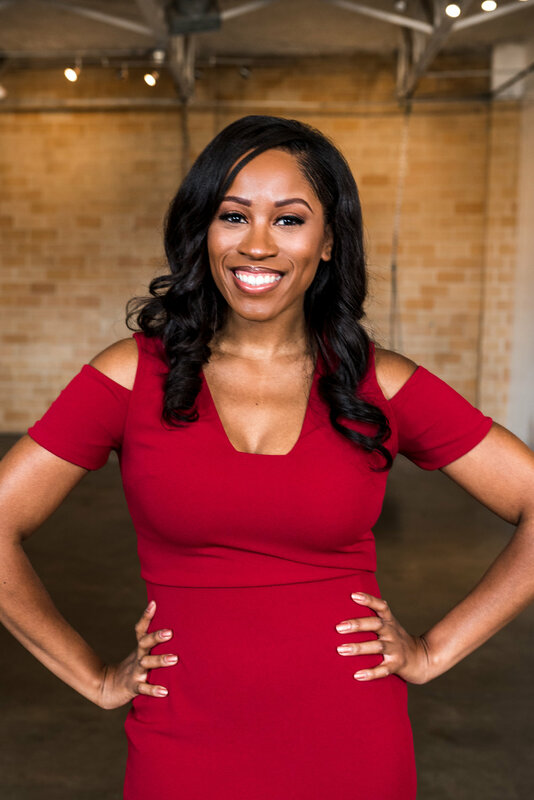 In 2007, while pursuing her Bachelors degree in Finance, she found her passion in helping others achieve their full career potential while pursuing her own academic goals, assisting friends and strangers alike.